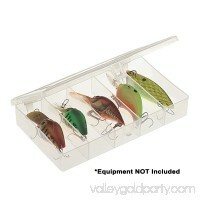 The T4 Multi-Loader Tackle Box can easily accommodate larger tackle needs. 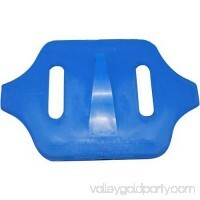 It can hold a variety of different lines conveniently, allowing you to adjust to the .. 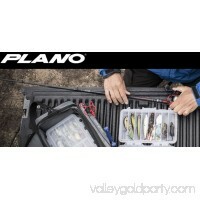 This Plano Stowaway Compact Fishing Tackle Box is designed with six separate compartments, making it ideal for organizing and containing small items. 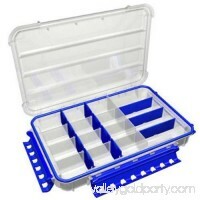 It can be ..
Keep your tools and tackle organized and safe from corrosion with the Flambeau Tuff Tainer 7004R. 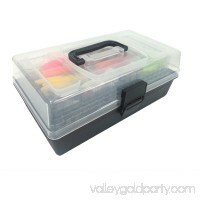 This handy tackle box is made from durable, transparent plasti.. 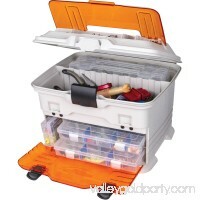 This Saltwater Fishing Tackle Kit includes everything you need for a saltwater fishing trip. Just grab one and you are ready to go. 58pc tackle kitBrass swivels..
With Planos Fishing Angled Tackle System, Tackle Box 3600 main compartment utility boxes at a 15-degree angle for easy access will create a whole new experience.. 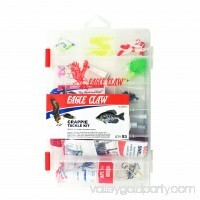 The Eagle Claw Crappie Tackle Kit with Utility Box helps to keep your various essentials organized and in one place. 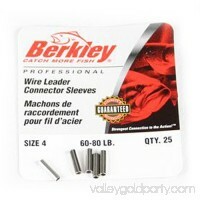 It comes with a total of 53 items, includin..
Take the hassle out of transporting and organizing your fishing equipment with the Berkley Fishing Cart. 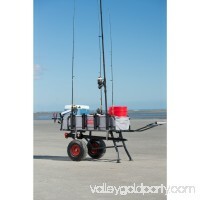 Designed for ease of use, this innovative fishing troll.. 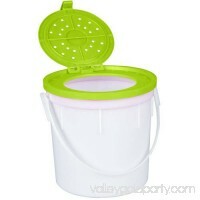 This bucket is perfect for small quantity of minnows. 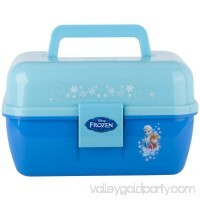 It contains four quarts. Perfect for small quantity of minnowsProduct size: 7.5\" diameter x 7.25\"4 quart.. 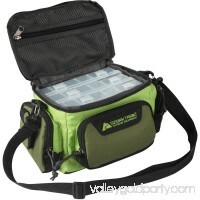 This Ozark Trail Soft-Sided Tackle Bag, Green features durable polyester fabric with PVC coating. 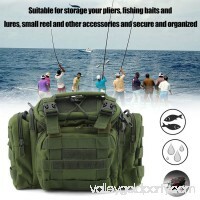 Durable polyester fabric with PVC coatingInternal mesh zippere..
PortableOutdoor Large Capacity Waterproof Fishing Tackle Bag Storage Fishing Gear Bag Features：Tough stitched and zipper lock.Brand：LESHPAssembled Product Weig.. 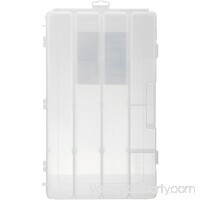 This RS750 Super Spreader Series is Fitec's lightest weight series and features clear monofilament for underwater invisibility and comes with instructions and a..
Store your favorite gear in this Wakeman Fishing Tackle Box. 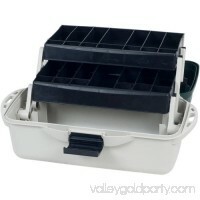 Featuring two trays and 27 small-parts compartments, it provides simple and effective storage for p..